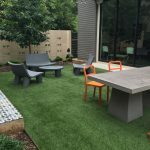 When natural grass won’t grow, use LawnPop Artificial Grass. Who wouldn’t want a canopy of large live oaks, umbrella shaped cedar elms and colorful red oaks towering over your pristine landscape. These majestic trees add value to your property in the form of shade and aesthetics. Mother earth providing natural sculptures. 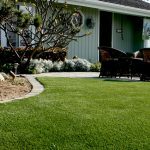 Unfortunately at the same time comes too much shade not providing enough sunlight for a healthy turf lawn. 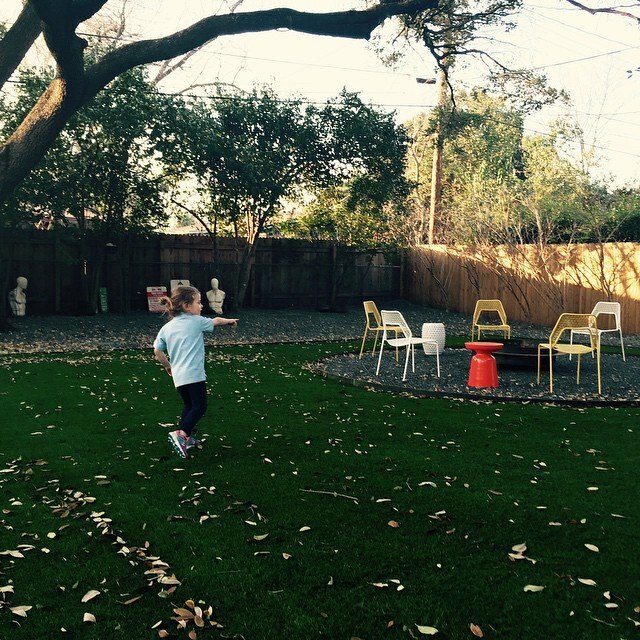 With artificial turf you eliminate the muddy mess by having a beautiful, green year-round landscape artificial grass. When you have kids and pets you don’t want to track in mud from a much needed rain. We all love a clear beautiful pool but when the real grass doesn’t grow it can be a brown water disaster. By having synthetic grass in place your pool is clear 365 days. Leaving time for you and your family to enjoy your synthetic lawn. Make Your Lawn a Smart Lawn® with LawnPop® Synthetic Turf.